Sandi was born in Madrid. She was raised in a bilingual English / Spanish family. She studied as Técnico Superior de Educación Infantil at Trabasse, Madrid and has the PET Certificate (Preliminary English Test). She has worked as an English teacher, Nursery Teacher and Nursery School Assistant in a variety of schools in Madrid with children ages 4 through 12. 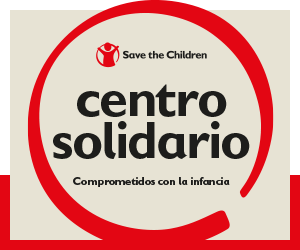 Finally she has volunteered as a childminder at the group Horizontes Abiertos. She has also worked as an assistant Counselor in a summer camp for several Summers.